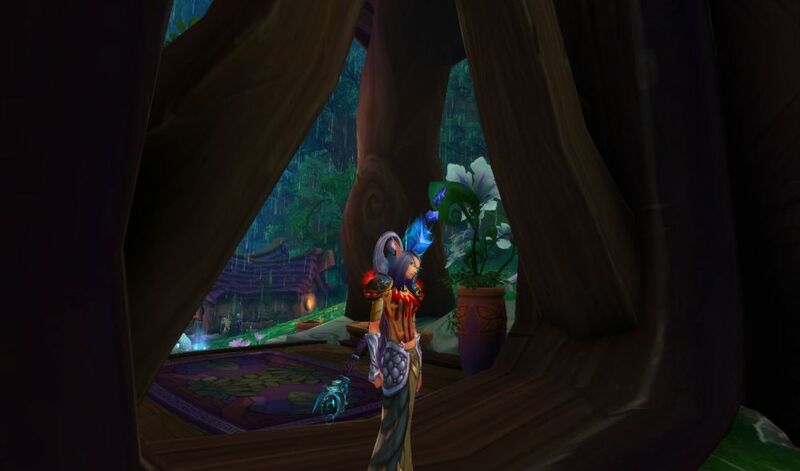 If you are already logged into the game world with one of your characters, just press the “ESC” key on your keyboard to bring up the game menu. In the opened game menu click on the “System” button. Find the “Sound” menu entry in the next window and make sure to click on it. There is an area called “Playback” with tons of check boxes, just find the option “Sound in Background” and make sure to remove the tick. 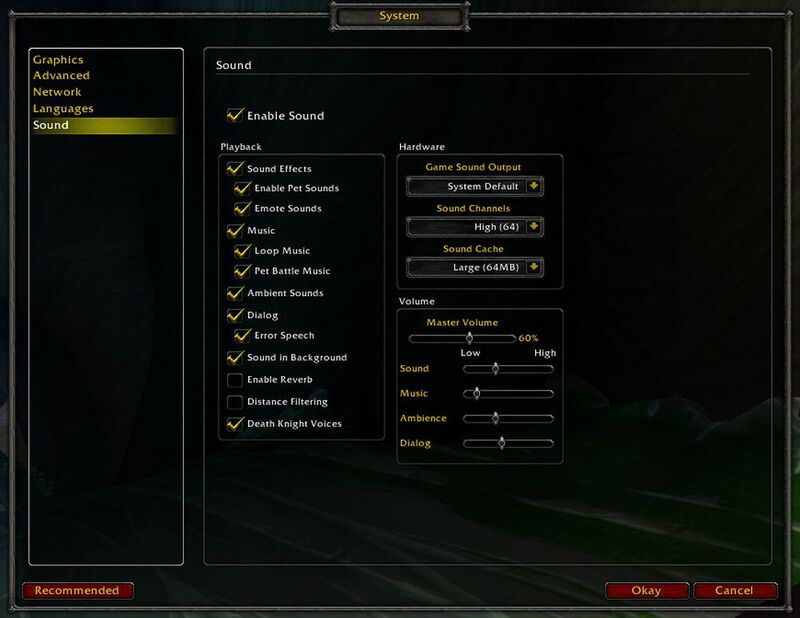 I hope this small guide helped you to solve the problem with the World of Warcraft sound running in the background while you do other work. If you think the guide was helpful, it would be cool if you can help me too. Maybe you can share this guide in your circles, maybe through your social media channels. This helps me to continue writing these guides. Also, if you want to talk about something related, or if you can add useful information’s, check the comment section below!